We are a Digital Experience company based in Oranmore, Co. Galway. Providing innovative and imaginative vide, animation and photography to help drive your business forward. We also take care of your websites, mobile apps and cloud applications. 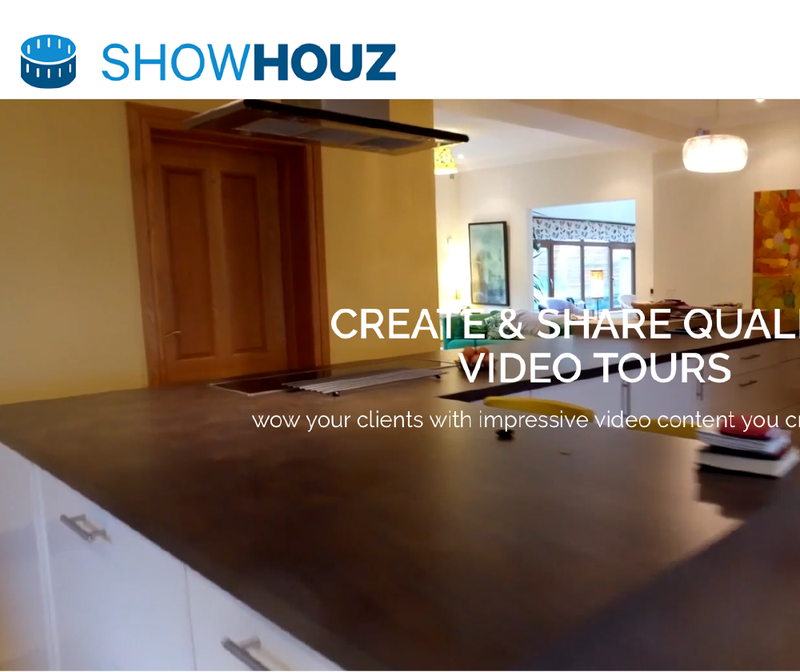 ShowHouz – ShowHouz is a technology startup that are looking to revolutionise the marketing approach for estate agents and other players in the property sector by enabling participants to create high quality video marketing assets without the need for expensive videographer resources. Trudo has provided CTO and outsourced development resources to ShowHouz, advising on the technology platform and direction. Assembling and managing a software development team to implement their vision and subsequently delivering ongoing consultancy, support and development services.